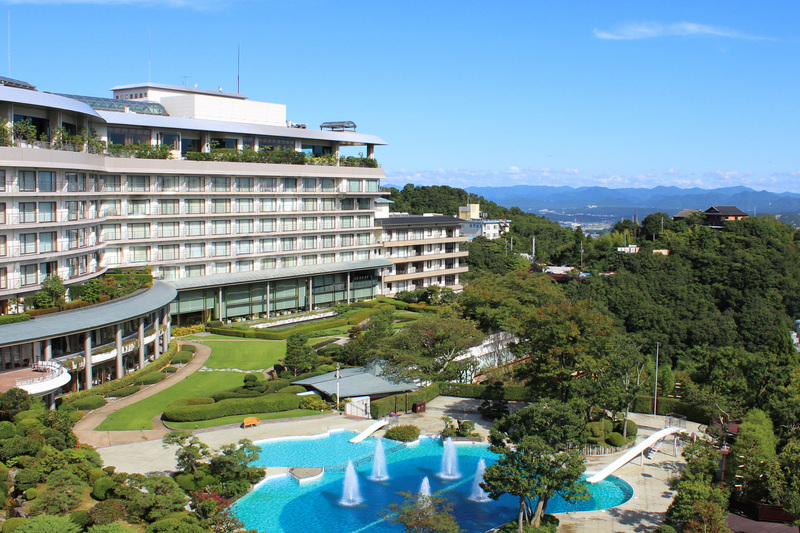 Our hotel sits on a small rise of land overlooking a hot springs town of Arima. You can enjoy the magnificent scenery. 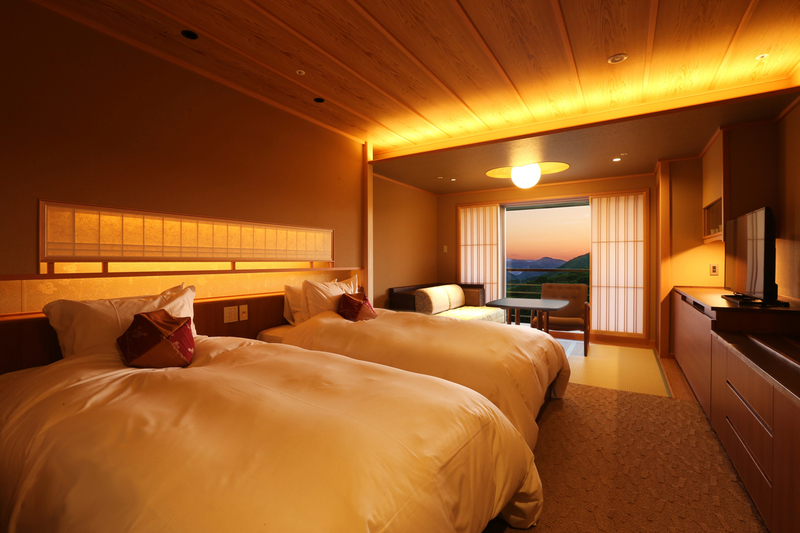 The scenery from the great view bath "Unkai" on the top floor is spectacular. 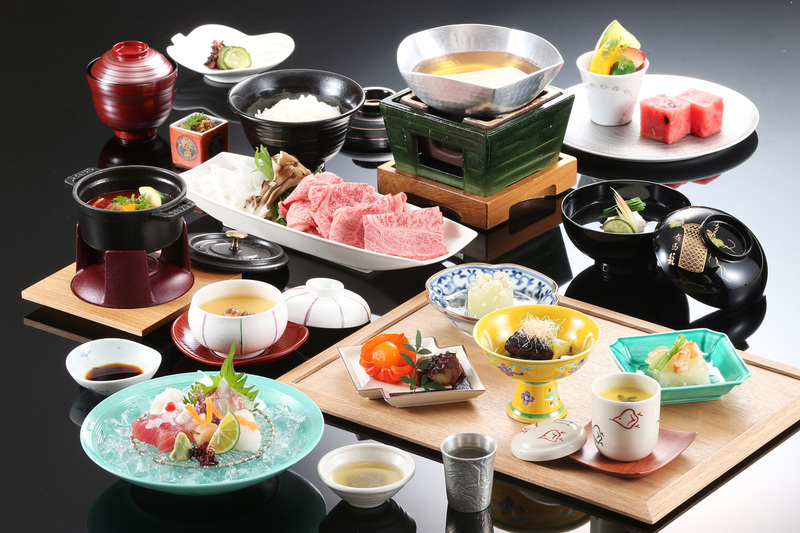 Our hotel is replete with facilities like four restaurants, a cafe, and a bar. 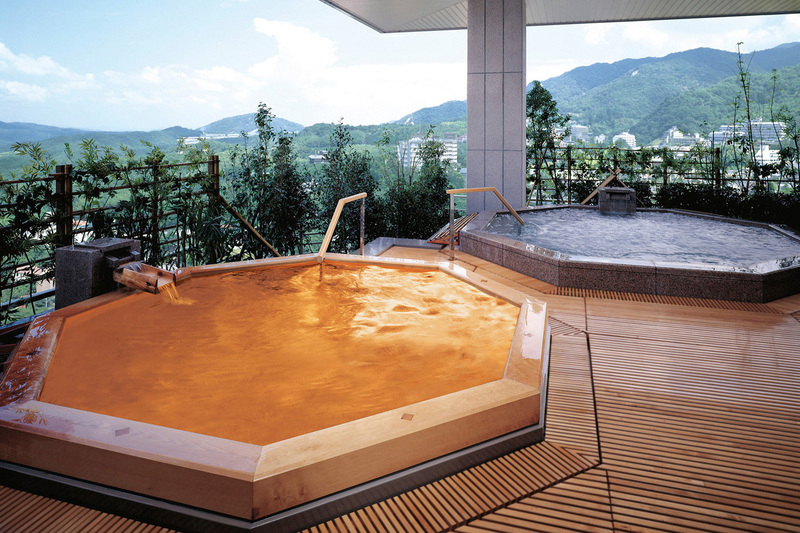 Please come and enjoy the atmosphere of Arima Onsen resort. We look forward to your visit to our hotel.